I carried the smallest HyperMac spare battery pac on my trip to Göteborg/Gothenburg on the westcoast of Sweden. 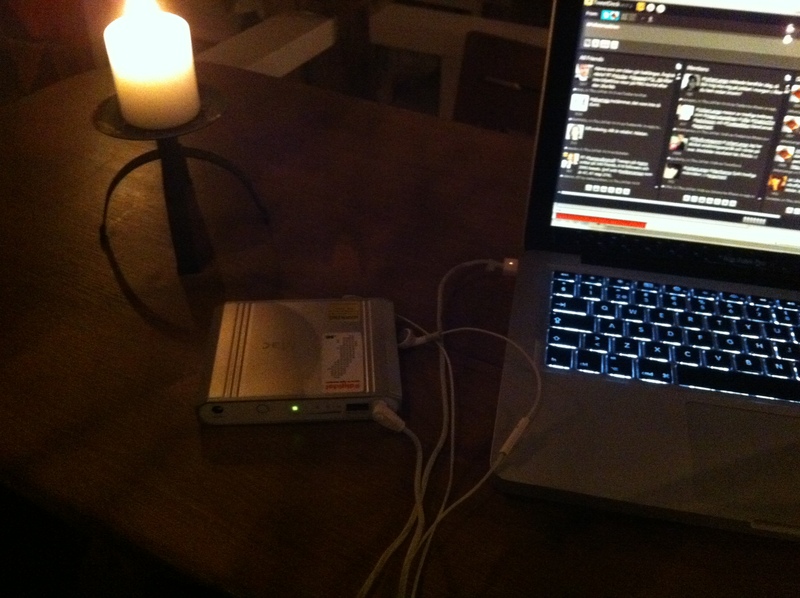 Loosing power in my Mac Book Pro, I tried charging it with the HM. It worked just fine – not sure of how much, but it readily gave me another hour-and-a-half of work (including charging my iPhone, used for tethering). Great stuff! Subscribing here brings you notifications of new posts by email. Sure thing - Sign me up!